Bradvent provide a complete design service to deliver the ideal ventilation system design and installation for your project. 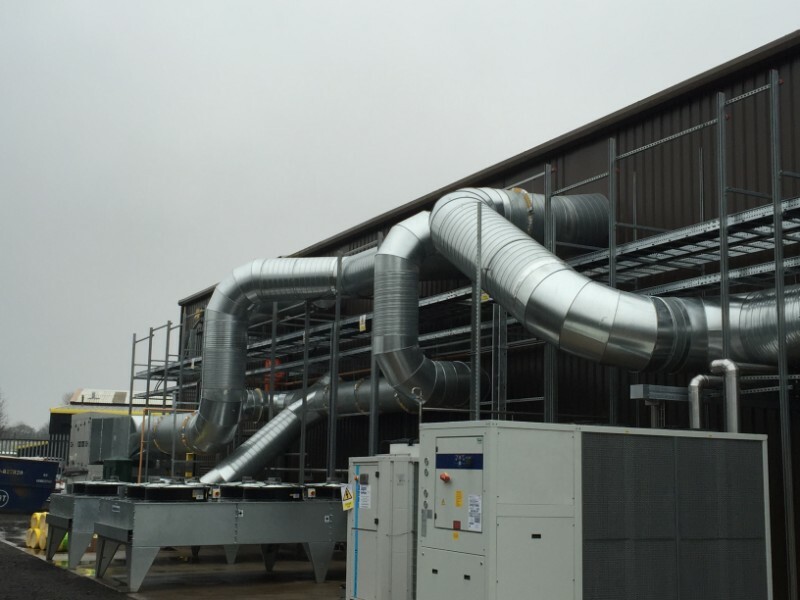 Our aim isn’t just to satisfy the requirements of legislation and building regulations, but to add value by developing a system that maximises space within the building, is cost efficient and maintains the very highest standards of ventilation. Regardless of the size and scope of your project, we can provide a bespoke solution that fits the unique needs of your development. Our installations are characterised by an attention to detail that guarantees quality and delivers complete reliability. With over 10 years’ experience designing efficient and effective commercial ventilation systems, we’ve found innovative ways to create ventilation systems that really benefit your working environment. At Bradvent we are specialists in commercial ventilation systems for buildings and businesses of all sizes, from factories hospitals to retail restaurants and retail outlets. If you wish to discuss any of the content or require any additional information, please contact us and we will endeavour to provide you with the necessary information. Bradvent Supply Services Limited prides itself on being able to offer a comprehensive service for your ventilation and ductwork needs. It’s here! We’re pleased to finally be able to share our newly redesigned website, with a strong new look and an enhanced navigation experience. We’ve always been passionate and committed to providing the best possible service to businesses throughout the UK, so it was important to us that our website reflected our passion, history and experience.